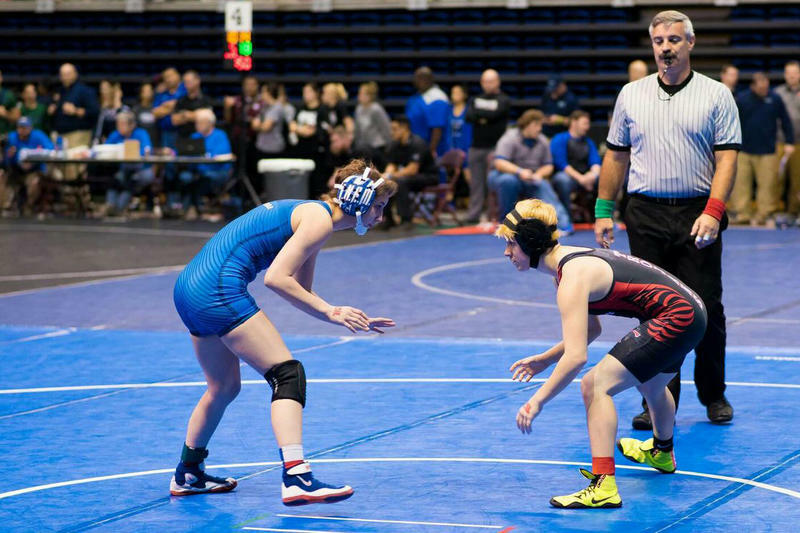 This weekend, Mack Beggs became the first transgender person to win a Class 6A girls’ state championship in Texas high school wrestling. The junior at Trinity High School in Euless, Texas, began transitioning from female to male two years ago. He began taking testosterone, which some coaches and parents say gives Beggs an unfair advantage. Gov. Greg Abbott has agreed to spend up to $2.7 million in taxpayer funds to bring the barrage of blood, sweat and spandex that is WrestleMania to Texas next year.